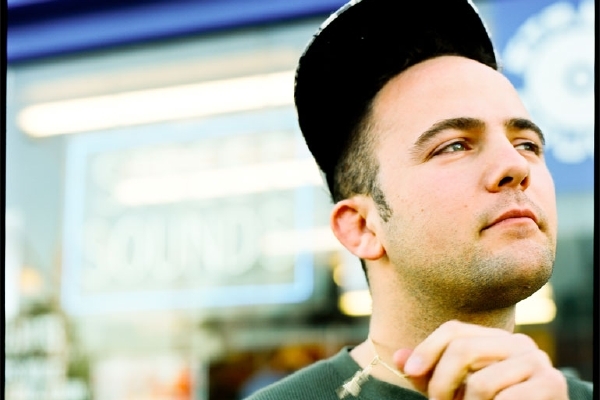 Kosha Dillz gets dark on his new track and video, “Moses Wasteland”. The Nate G. produced record takes listeners on a drugged out trip that sees Kosha partying at the dope house, and tripping with dead celebrities. The trip ends with a passed out Dillz being abandoned by friends in a “this is your life” kind of sequence. Actually pretty good stuff. The song is off Kosha’s recently released Jet Lag EP. Watch the video below.